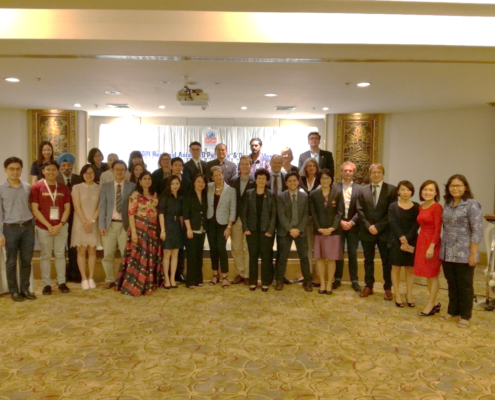 IPOPI organised its second Regional Patients and Doctors meeting in Asia on November 10-11, in Bangkok, Thailand. The two-day meeting was organised back to back with FIMSA (Federation of Immunological Societies of Asia-Oceania) Congress 2018. The meeting brought together 40 participants including patients, doctors and nurses from 7 countries (China and Hong Kong, Australia, India, Malaysia, Thailand, Vietnam and Indonesia). 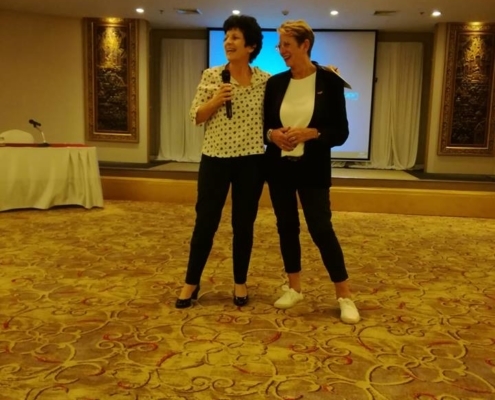 The first day of the meeting was geared towards doctors, with lectures on clinical care, latest treatment and diagnostic advances by key immunology physicians from Asia and Europe. It was also the very first time IPOPI organised a panel discussion on difficult cases submitted by the participating doctors, to help solve complicated cases in terms of diagnosis or best treatment practices. The second day was dedicated to patient education, with informative lectures on topics such as bone marrow transplantation (BMT), plasmapheresis and lessons learnt by the Haemophilia Association of Thailand. The afternoon awareness workshop had a focus on World PI Week, where patient representatives learnt about different World PI Week tools and resources and brainstormed on campaigning towards three different aspects: 1) Public awareness, 2) Medical Awareness and 3) Political awareness. It was the very first time for IPOPI and its NMOs in the region to meet with and welcome the newest addition to IPOPI family, PID Care China as well as to collaborate with FIMSA. Many of the attending IPOPI NMOs have also already communicated their plans for World PI Week 2019 to IPOPI, following the awareness workshop. The meeting report, presentations and workshop outcomes are available on the IPOPI website. This meeting was made possible thanks to the support of Shire.